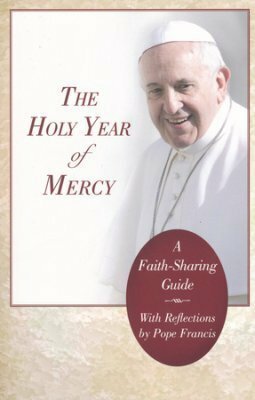 Pope Francis has declared an Extraordinary Jubilee of Mercy, a holy year beginning on December 8, 2015 and lasting until the feast of Christ the King on November 20, 2016. This faith-sharing guide will give readers-and even entire parishes-an opportunity to participate in this holy year in a meaningful way. 128 pp. Paperback.